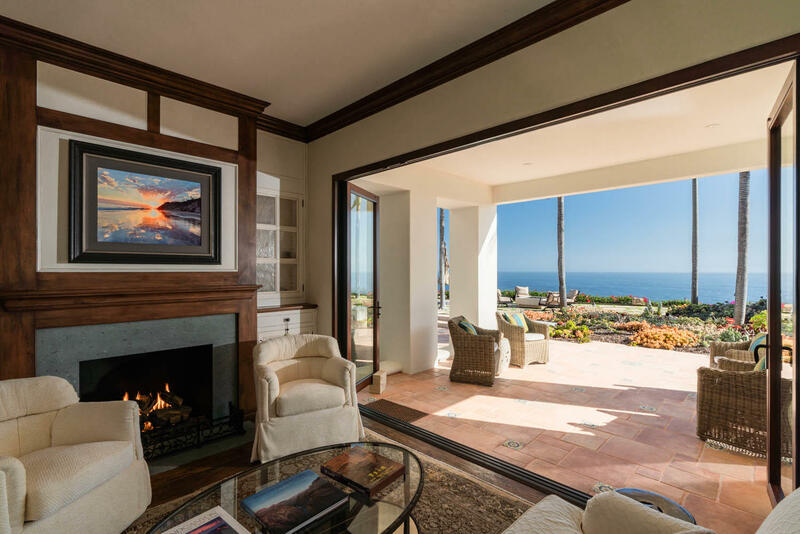 Santa Barbara’s premier bluff front estate! 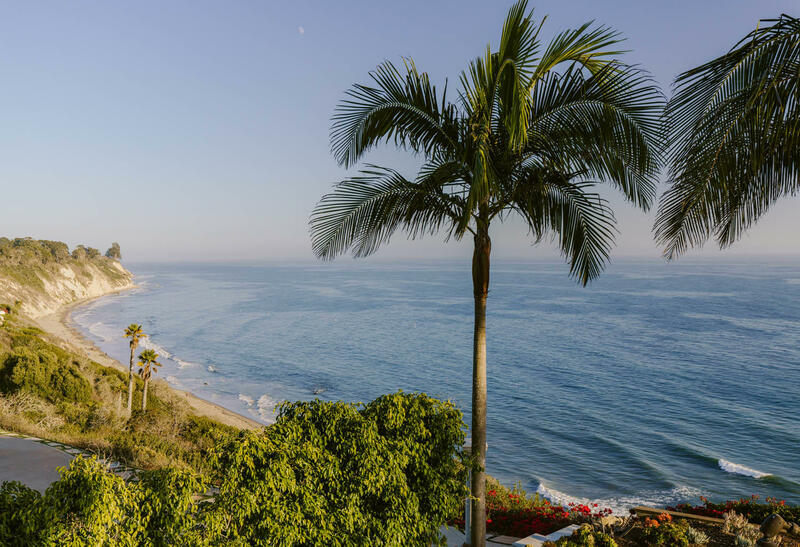 Enjoy a front row seat as the ever evolving views of the Pacific ebb & flow with aquatic life, & the night sky is illuminated by gorgeous California sunsets. 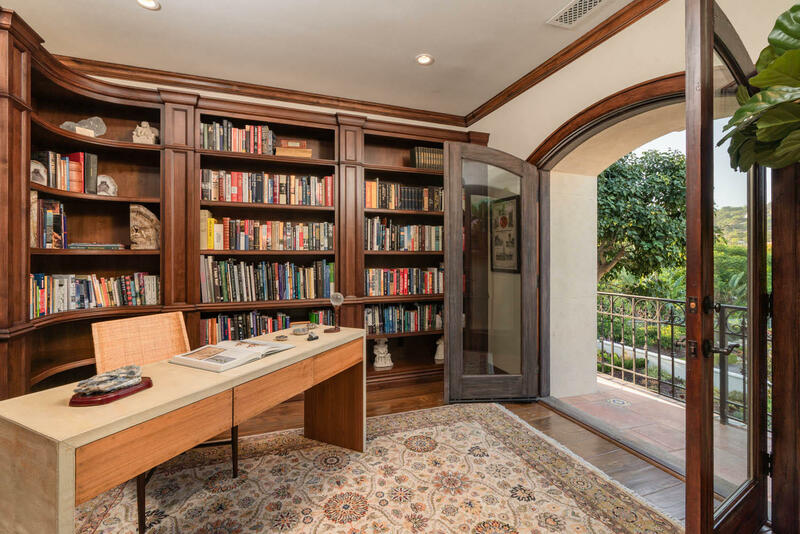 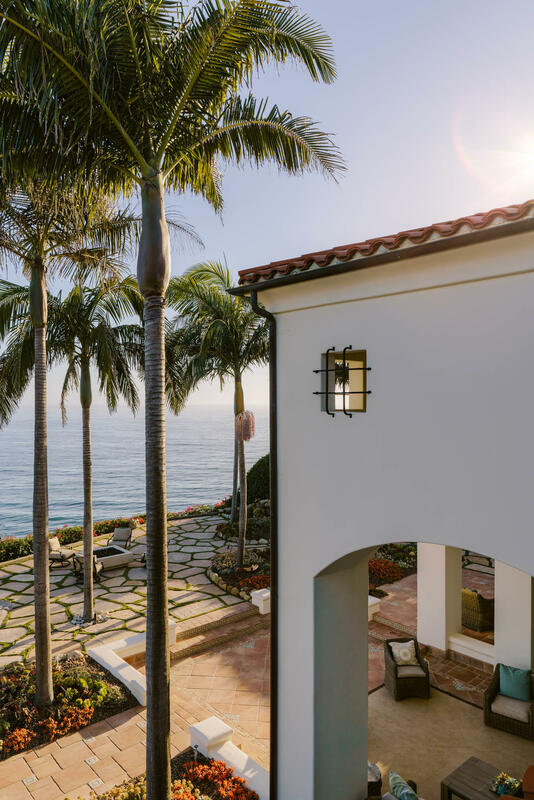 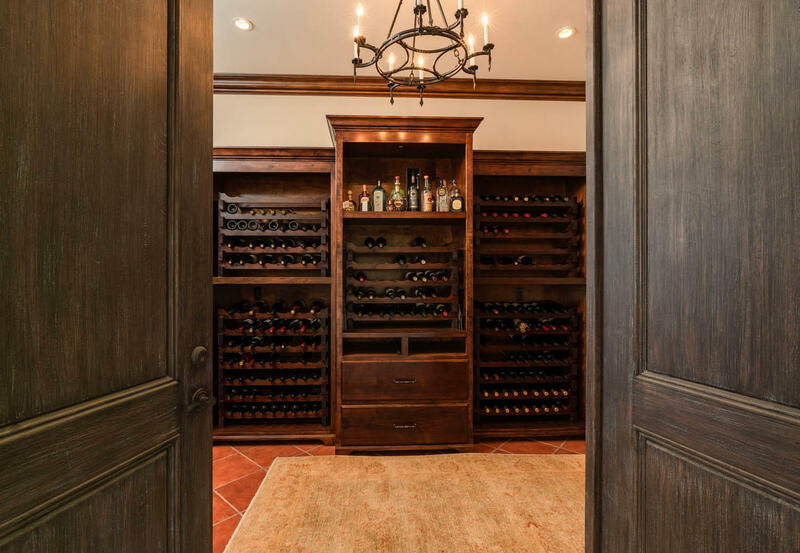 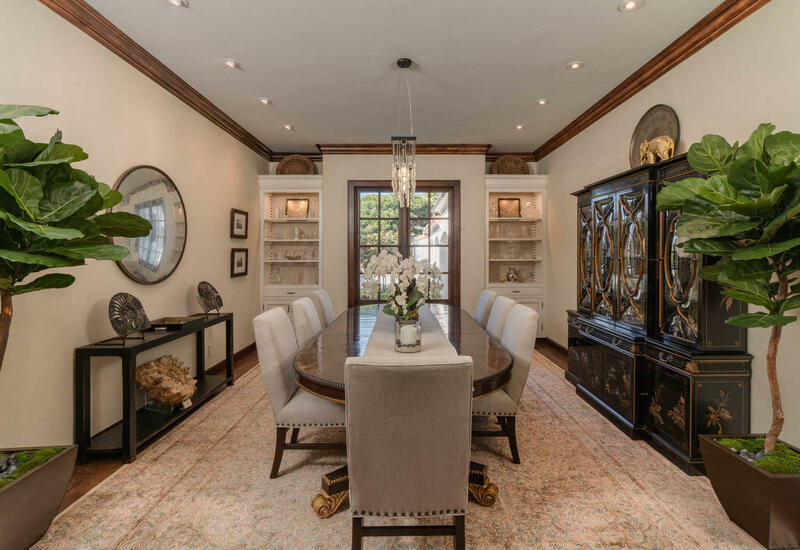 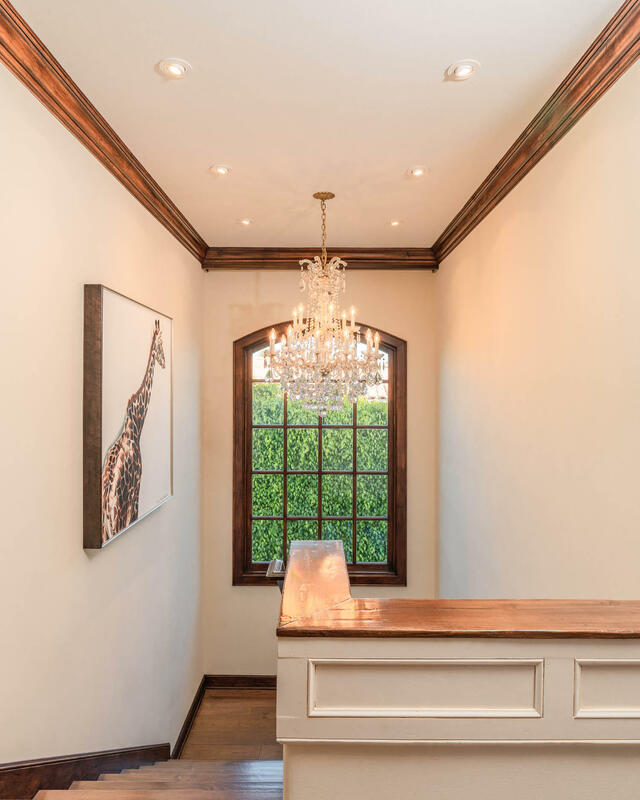 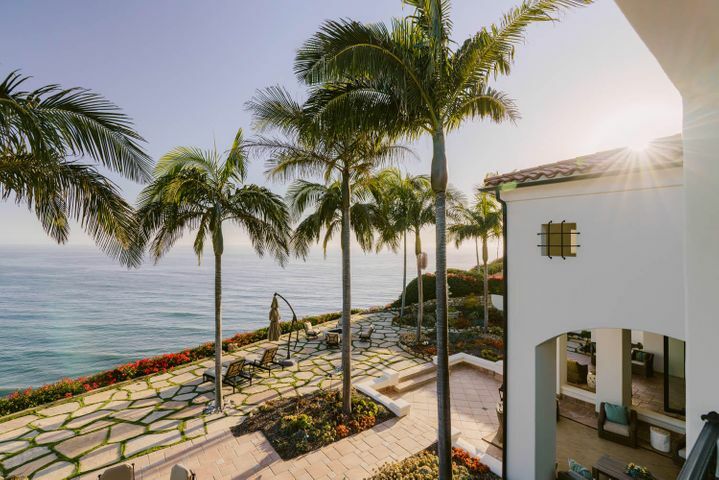 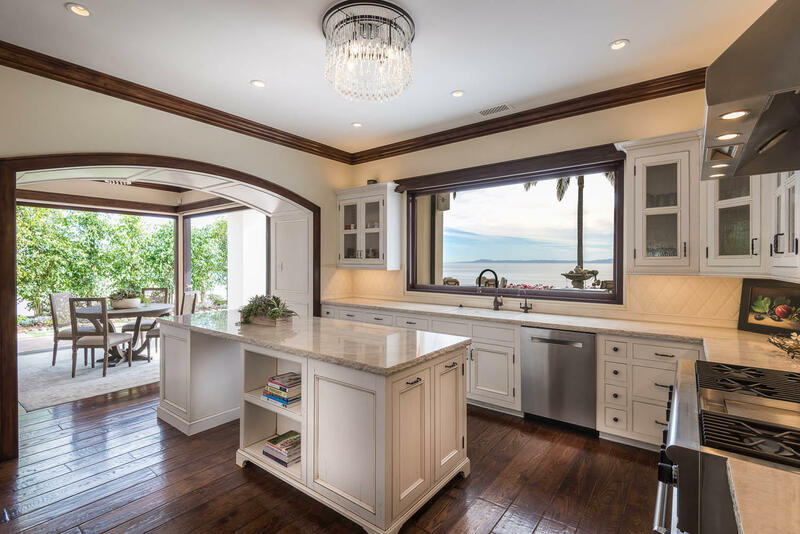 This 5bd/6.5ba, newly renovated, 1.3­acre estate has apx 105’ of coastline & nearly 180° of ocean/foothill views. 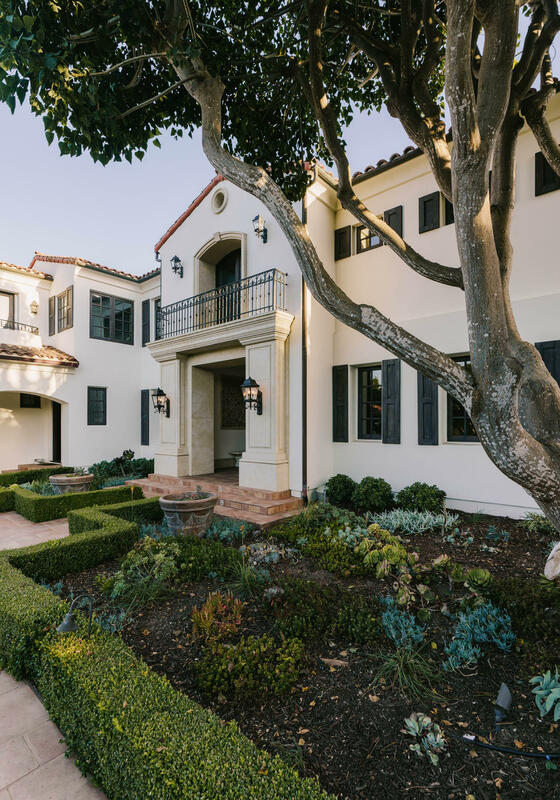 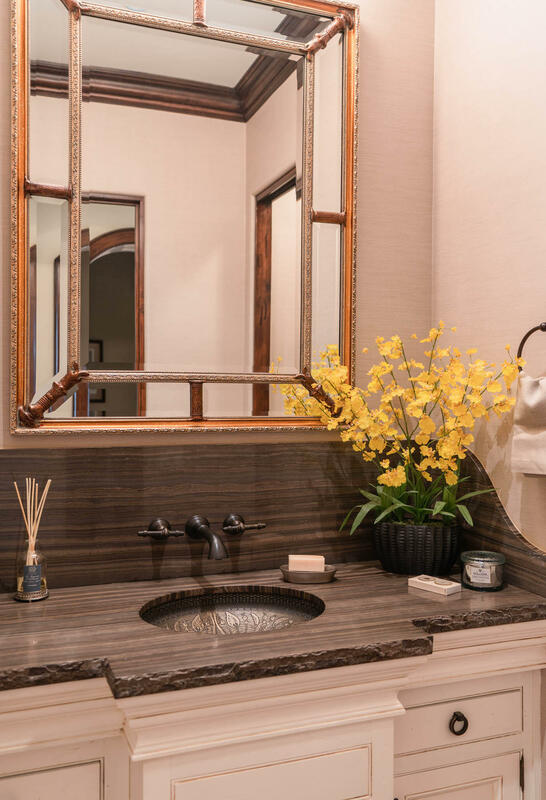 Luxury details throughout offer an elevated lifestyle & a practical floor plan is ideal for all stages of life. 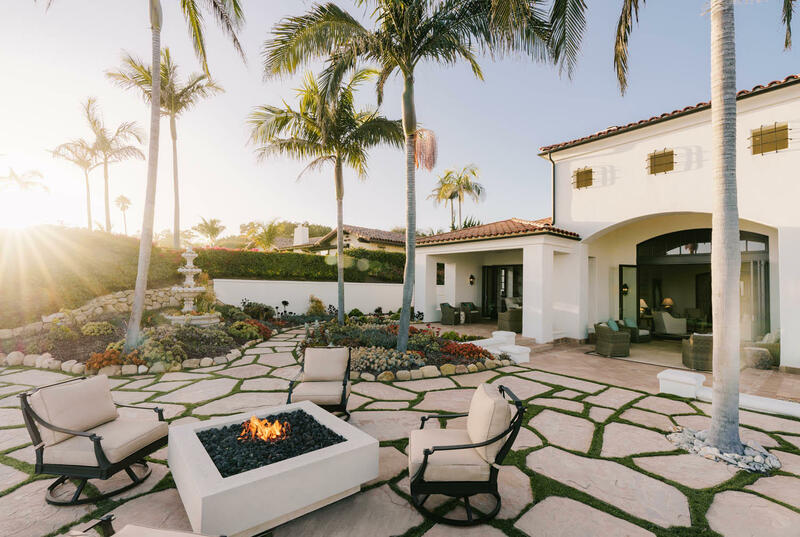 Interior spaces connect seamlessly w/extensive outdoor patios for indoor/outdoor living & entertaining. 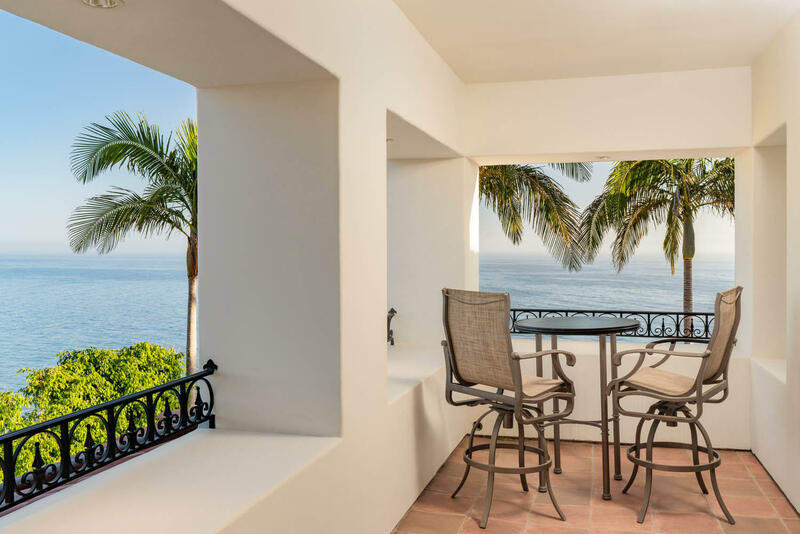 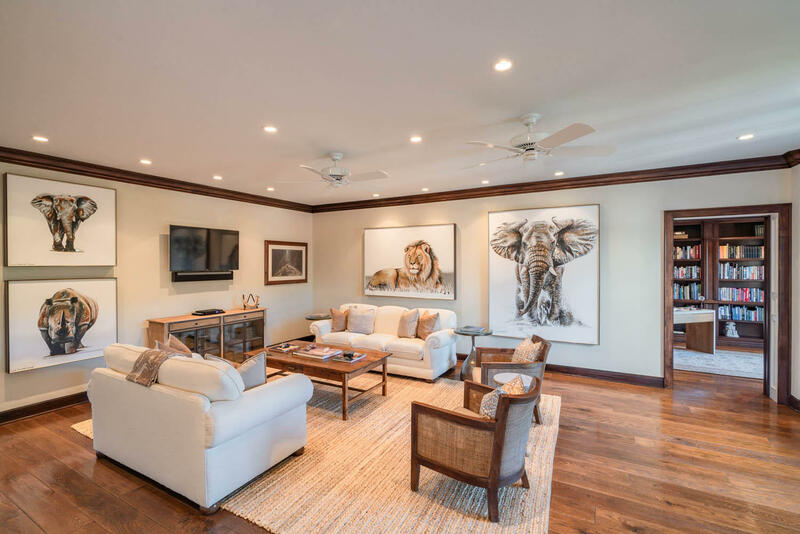 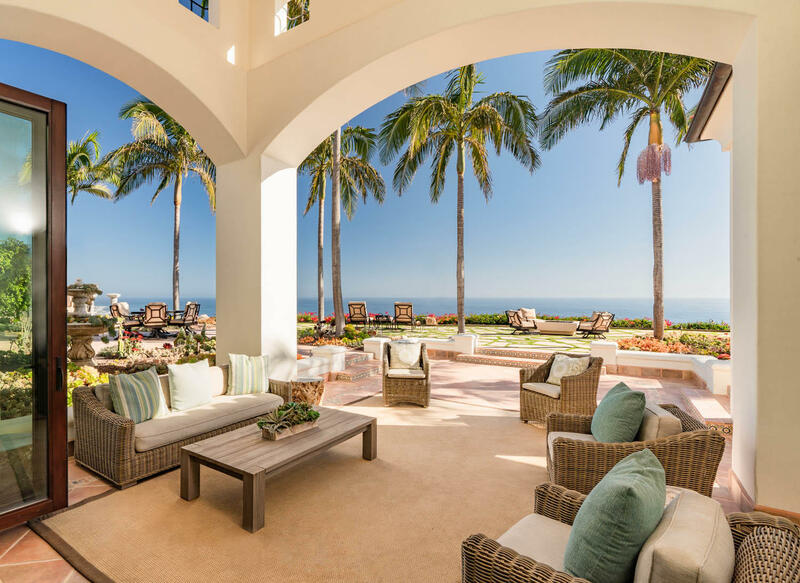 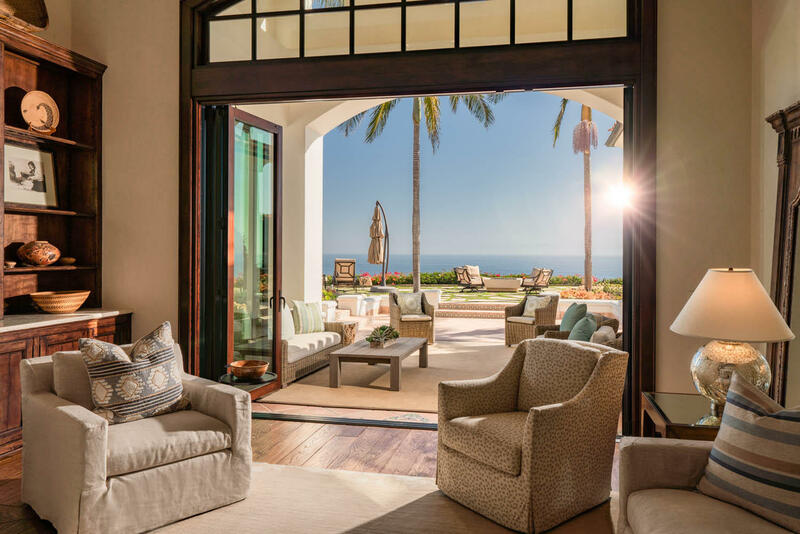 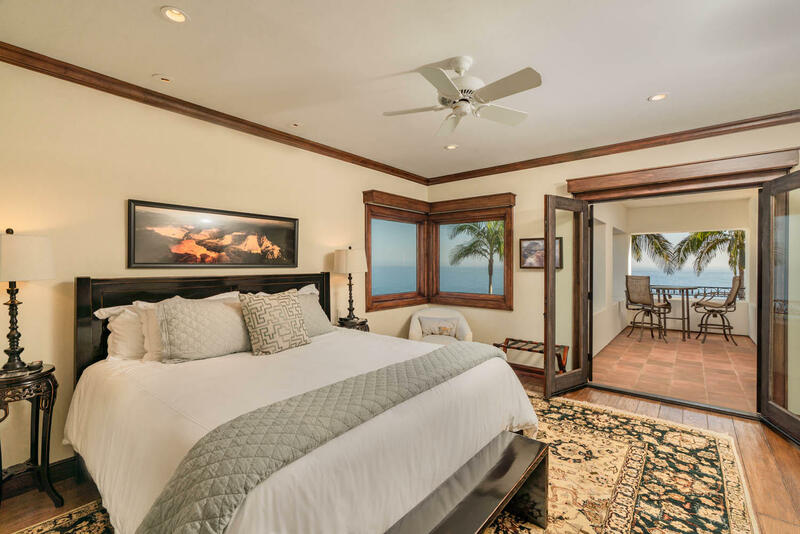 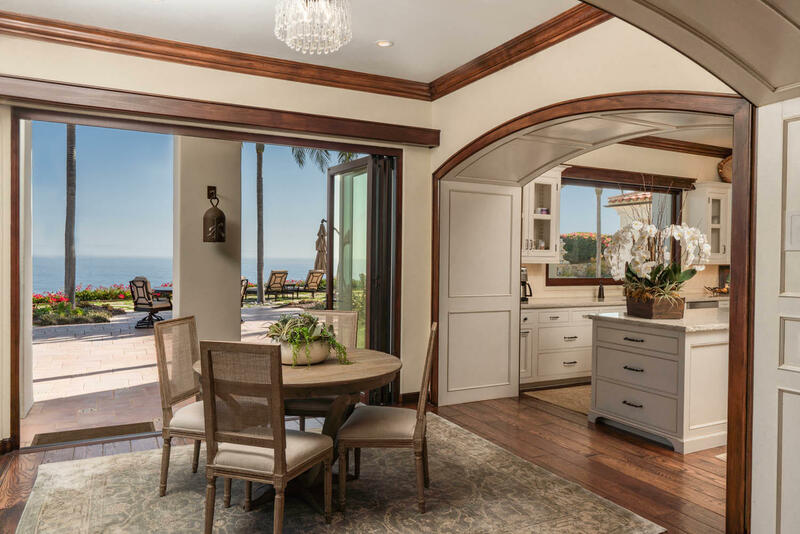 A main floor master w/an ocean view sitting room is a luxe retreat. 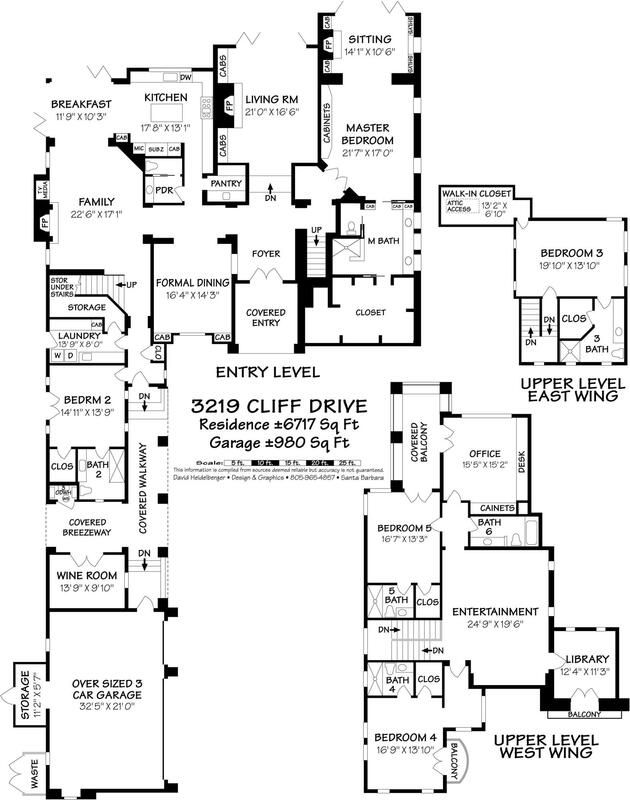 4 addt’l ensuite bdrms are gracious accommodations for loved ones & a handsome mtn view library is ideal for an office. 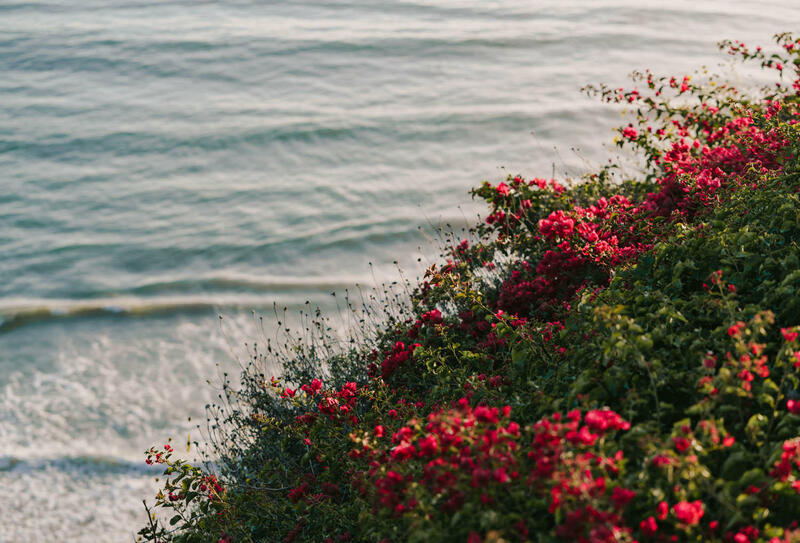 Santa Barbara's iconic coast is outside your front door!